WHY JOIN CHEER INFINITY ? 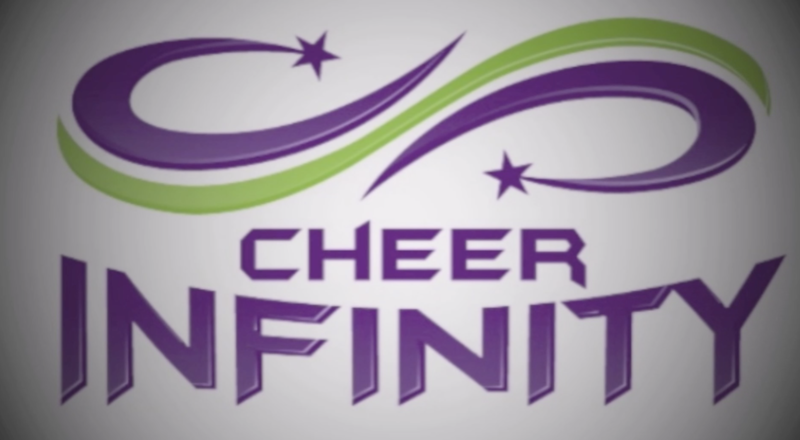 Why you should be a part of Cheer Infinity! We always teach perfection before progression! Our athletes are trained safely and professionally, and new skills are always a big deal!! Come join us at CIA for a lifetime experience and memories!